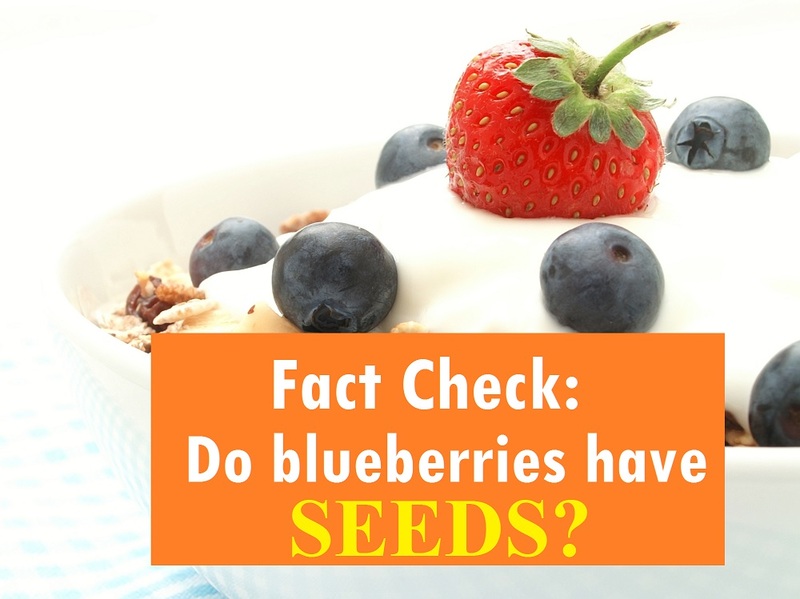 Home » Blog » Fact Check: Do Blueberries Have Seeds? If you have eaten blueberries, you have eaten blueberry seeds. Nestled deep in the blueberry’s center lie the tiny seeds. Most of us have noticed blueberry seeds occasionally getting stuck in our teeth as we enjoyed eating a slice of Mom or Grandma’s delicious home-made blueberry pie. How many seeds are in a blueberry? Each berry has 10 to 65 seeds depending on the variety. You can propagate new blueberry plants either by planting seeds or by taking cuttings from adult plants. Before the seeds can germinate, the grower must persuade the seeds they have gone through the winter cycle. So growers freeze the seeds for a period of about 90 days before beginning the germinating process. Anyone can start their own blueberry plants from blueberries bought in the store with berries not radiated. You can extract the seeds by using a simple kitchen blender or mashing the berries followed by several rinses to discard everything but the seeds. After recovering the seeds they must freeze for a wintering period. The required freezing time will vary according to the variety of the blueberry you are using. Due to the great amount of blueberry varieties, you will need to do some research to determine which of the blueberry varieties will grow the best in your regional climate conditions and your local soil conditions. They now grow blueberries all over the world but are native to North America. Native Americans ate the fresh berries, used them in cooking to add flavor, dried the berries, and also made juice. They used the whole plant. They brewed medicinal tea from the dried leaves, made cough syrup from the juice, and they even used them to dye their baskets and cloth. The berries may even have kept them alive when they might have starved. Native Americans named them “starberries” because a perfect five-pointed star forms on each berry at the point the bell-shaped blossom detaches and falls off. Blueberries are a member of the genus Vaccinium species along with cranberries and lingonberries. This genus includes approximately 450 species. They grow in the coldest climates as well as in the tropics. The four main blueberry groups are the highbush, lowbush, hybrid half-high and rabbiteye. Plant sizes range from lowbush varieties that are only a few inches high to the highbush or rabbiteye shrub types that grow to be ten feet tall in Florida, North Carolina, Arkansas, and Texas. The name rabbiteye originated because the blossom top resembles a rabbit’s eye as it opens. When a blueberry ripens, it first forms a pink spot similar to a rabbit’s pink eye. Highbush blueberries are the most commercially grown today. Blueberry breeding has developed many varieties with unique fruit bearing seasons, sizes and tastes. Low growing wild blueberries emerge every spring even after the harshest winter in areas such as Northern Minnesota. Many people can remember carrying their small berry-picking pails, venturing into the forest, and crawling on the ground to pick the wild blueberries. Blueberry pie was the favorite. They also made jams, syrups, and wines. Blueberry cultivation began in New Jersey in 1910. Elizabeth White. a cranberry farmer’s daughter, and Frederick Colville, a botanist for the USDA, met and collaborated to industrialize the blueberry. Quebec has the honor of being the greatest producer of wild blueberries. Chile produces the greatest number of blueberries in South America. Blueberries are still handpicked today. The berries grow together in a clump as grapes do, but they do not all ripen at the same time. Up to ten pickings complete the blueberry picking season. Even where they use mechanical fruit harvesters, manual picking is required during the first several pickings so that only the ripe berries are harvested. It is best to avoid handling blueberries too much as they have a waxy coating that protects them from bacteria and insects and helps the blueberry retain moisture and freshness. If that waxy coating is rubbed off, they are susceptible to disease, insect damage, and drying out which shortens their shelf life. Approximately half of the harvested blueberries sell as fresh fruit and the other half in processed foods. Most of the anthocyanins are located in the outer layer of the blueberry. Blueberries also contain phosphorous, iron, magnesium, manganese, calcium, zinc, and vitamin K.
Blueberries are known to support healthy skin, helping to lower blood pressure, help support management of diabetes, promote cardiovascular health, decrease cancer risk, improve mental health, support healthy digestion, support our immune system, and even aid in weight loss. According to the USDA, a single serving of wild blueberries exceeds the antioxidant capacity of an equal amount of either cranberries, plums or strawberries. Fresh blueberries are a favorite of many people. Blueberries are also canned, cooked, baked, frozen, dried, juiced, and infused. Experiments and research to determine the best ways to preserve the nutritional quality of blueberries are ongoing. Efforts are being made to evaluate and preserve the greatest molecular structure and nutritional bioactive compounds of the blueberry. It is important that numerous health benefits of the blueberry can be available to the consumer in forms other than fresh. Dehydrating, freezing, juicing, and blanching methods are being tested in both storage and preservation processes. It has been determined that every process has an effect on the blueberry. 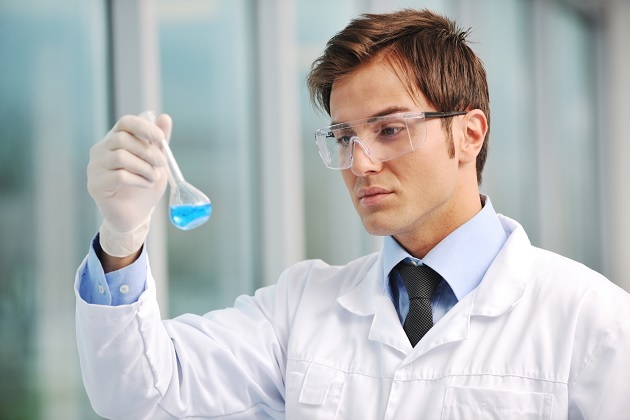 The goal now is to identify the best methods to preserve the greatest health benefits of the amazing blueberry. At the University of Exeter in the United Kingdom, a group of 12 out of 26 healthy people, ages 65 to 77 were given a daily dose of blueberry concentrate over a 12 week period. “brain blood flow, brain activation and some aspects of working memory were improved” in this research study. 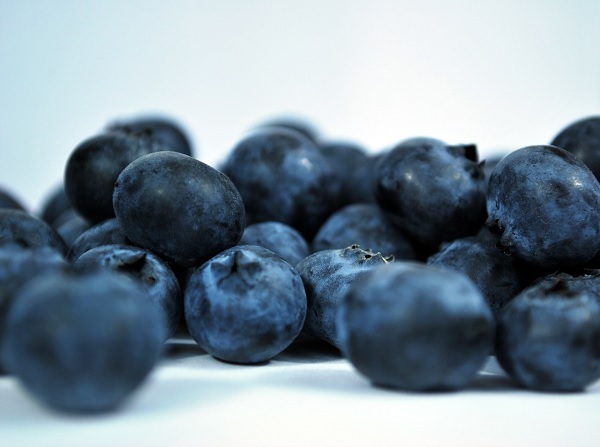 The University of Missouri-Columbia conducted a study in which blueberry extract was combined with radiation therapy and was effective in improving radiation therapy for cervical cancer patients. The American Chemical Society reported that the University of Cincinnati Academic Health Center had conducted two studies to measure cognitive impairment. The first group was composed of 47 adults over 68 who had exhibited cognitive impairments. The second group of 94 people aged 62 to 80 with no previous measurable cognitive impairment showed lesser results. Root, stem, and leaf extracts of the Canadian lowbush blueberry contain something similar to insulin and have been studied and reported in Phytomedicine to be promising in anti-diabetic therapy. The Universidad Nacional de Colombia study to discover the best conditions for germination of Columbian blueberry seeds. You can download a 2009 article here from USDA research that describes the effect of blueberries in your diet on chronic diseases such as cardiovascular disease and diabetes. The fact is that each blueberry has between 10 and 65 little seeds. The number depends on the blueberry size and type. p.s. Take the advice given by the USDA and include blueberries in your food and menu planning. BTW the North Carolina Blueberry Council has a great index of blueberry recipes to enjoy.